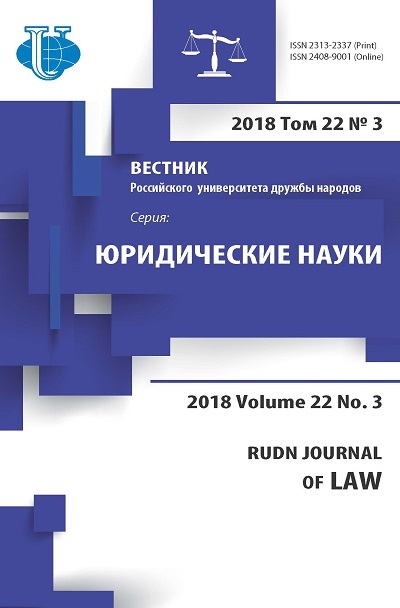 In the article the practice of forming and development prospects of administrative justice system in some countries of the near abroad to Russia. 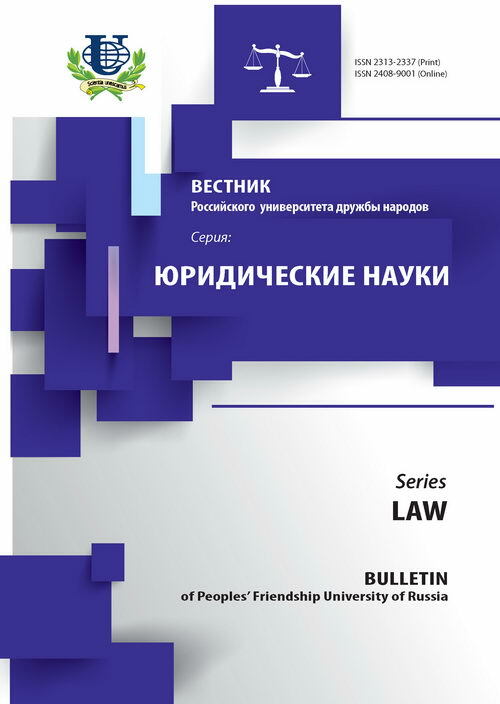 It is noted that as a result of the judicial and legal reform in Ukraine and Georgia Institute of Administrative Justice shaped and formed the administrative court system, type your administrative remedies. Compares the legislation of those States governing consideration of administrative and legal disputes in administrative proceedings. administrative justice, administrative proceedings, the administration, the legal system and legislation.